Whether you’re an owner or a tenant, Wolf Commercial Real Estate’s retail space experts understand that the right location requires the right knowledge. 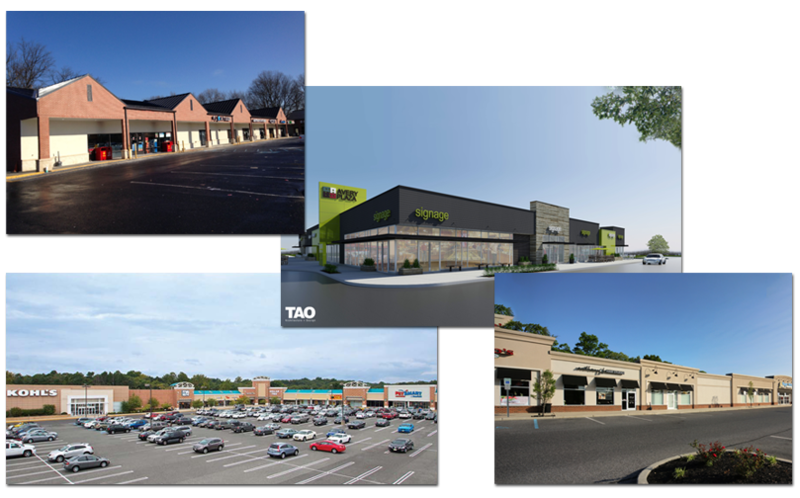 We have years of experience helping developers, shopping center owners, investors, and retailers of all sizes meet their business needs. We’ll analyze market trends, tenant mix, and demographic analysis to find the most profitable location. WCRE and its sales professionals also have deep ties to the communities where they work and live. Our community commitment gives us an intimate understanding of the business environment in the region, allowing us to find the right match for small businesses and national retailers alike.